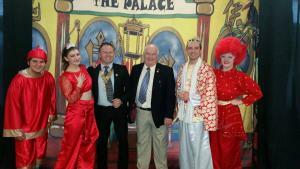 President Keith Davies and PP Clive Howells attending the Children's ward panto and handing out some Christmas presents and selection boxes from Abergavenny Rotary Club. 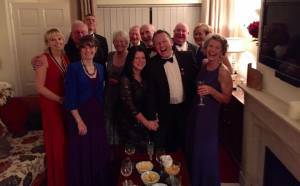 Abergavenny Rotary Club were delighted to join some of our fellow Rotarians from Crickhowell at the annual Cancer Research Cymru Charity Ball. 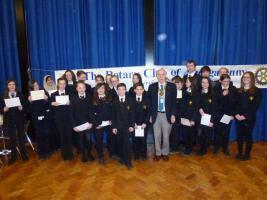 Members of the Rotary Club of Abergavenny took part in the Remembrance Parade. 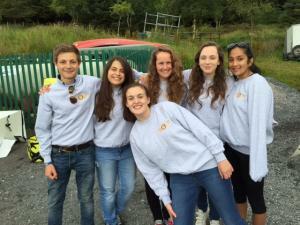 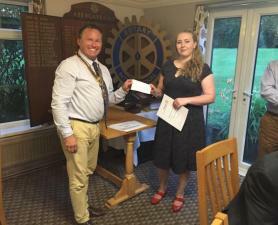 The Rotary Club of Abergavenny sponsored Rosie Mortlock to attend a Rotary Young Leadership Activity course at an outward bound centre in the Brecon Beacons. 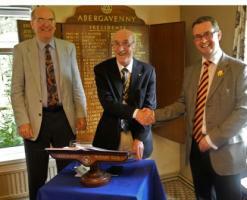 The Presidential Handover for 2015 was held at the Angel Hotel in Abergavenny. 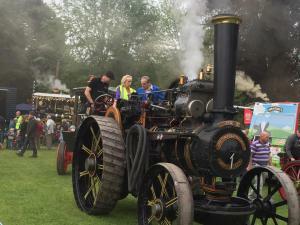 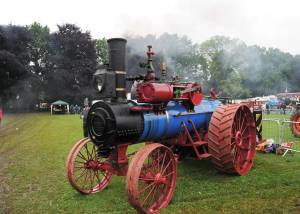 The Annual Abergavenny Steam Rally in Bailey Park run by the Abergavenny Steam Rally Company (a company wholly owned by the Rotary Club of Abergavenny) to provide an entertaining local event and raise money for the Rotary Club to donate to good causes. 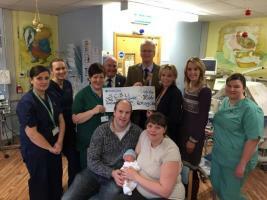 Rotary are delighted to be supporting the first, of what we hope will be many, infant and baby CPR training sessions. 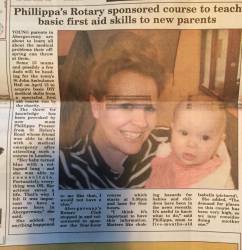 This took place on Monday 13th with 16 attending and they were taught essential lifesaving skills in a four hour training session. 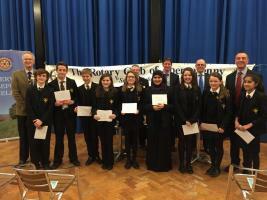 The first round of the national Rotary Young Musician Competition held at King Henry VIII school. 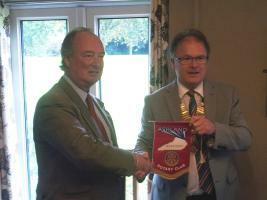 President Martin visited Nevill Hall bearing gifts. 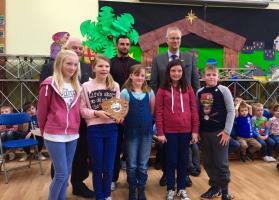 Visit by Martin Phillips and Clive Howells to Llanfoist Fawr Primary School and presentation of the Rotary Swimathon Shield. 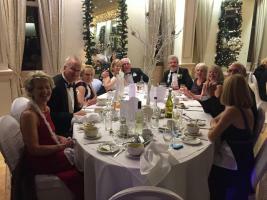 Crickhowell Rotary Christmas Ball held at The Manor, Crickhowell. 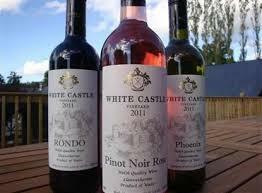 Wine tasting evening: wines from the White Castle Vineyard and a presentation by Robb and Nicola Merchant about the planting and development of the vineyard over the last five years. 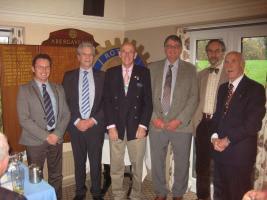 Rotary Club members supported the Remembrance Day Parade in Abergavenny. 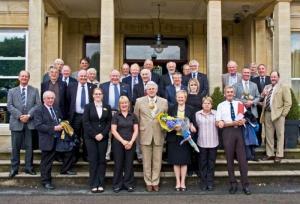 President Elect Keith Davies was photographed with current and former members of the armed forces. 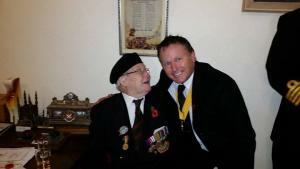 All members recognise the contribution and sacrifices made for us all. 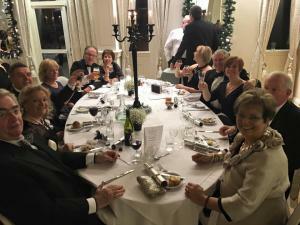 Several members of the Rotary Club of Abergavenny attended the dinner. 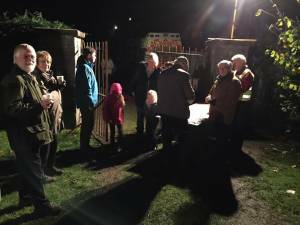 Members of the Rotary Club of Abergavenny manned a gate at the Fireworks Display in Belmont Park. 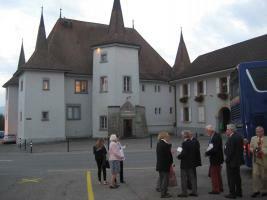 34 members of the Rotary Club of Abergavenny travelled to Switzerland to visit the Rotary Club of Payerne - La Broye. 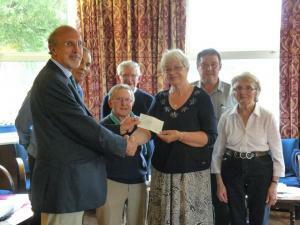 29 members of the Rotary Club of St Peray Tournon in France also be attended the weekend event. 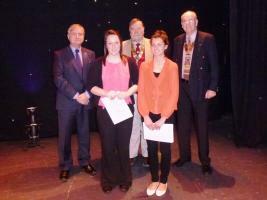 The team from Abergavenny got to the finals of Junior Youth Speaks which was held in MAidstone, Kent. 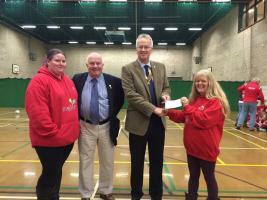 Four Rotarians from the Rotary Club of Abergavenny travelled to Maidstone to support the team. 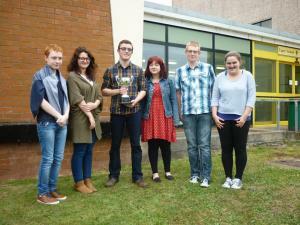 They did not win but did very well. 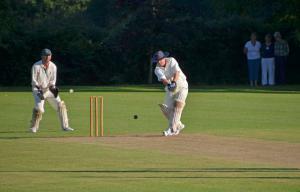 Annual cricket match with a team made up from members of the Rotary Club of Abergavenny plus family and friends. 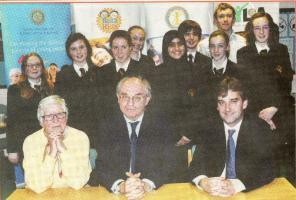 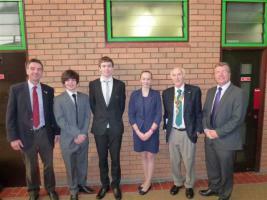 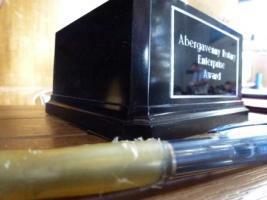 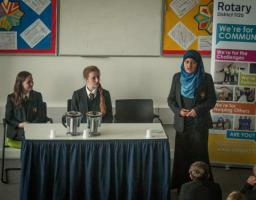 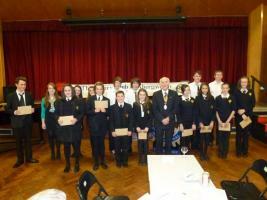 Area Youth Speaks competition held at King Henry VIII school in Abergavenny. 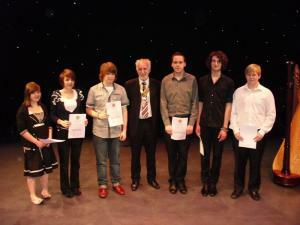 Senior and Junior Youth Speaks competitions held at King Henry VIII school in Abergavenny, starting at 6.30pm. 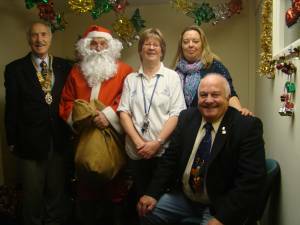 Community First held a Christmas Party and had a visit from Santa. 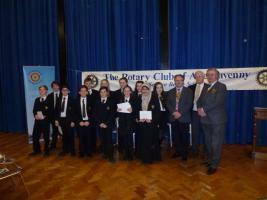 The event was supported by the Rotary Club of Abergavenny. 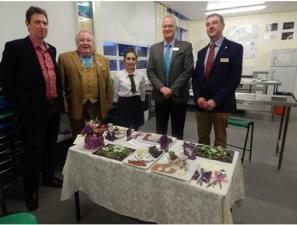 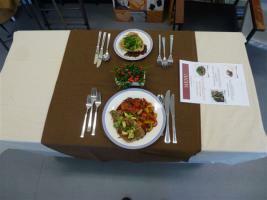 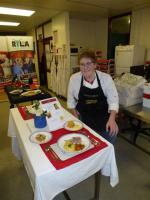 Rotary Young Chef (Club competition) for 2012/2013, held at King Henry VIII School in Abergavenny. 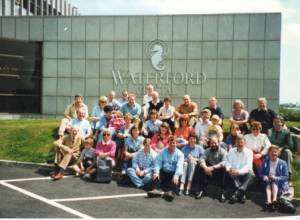 1pm. 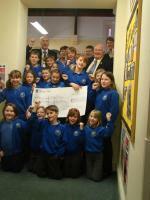 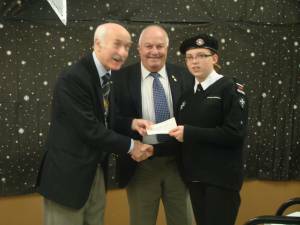 Visit of District Governor, Bob Lewis (Rotary Club of Porthcawl). 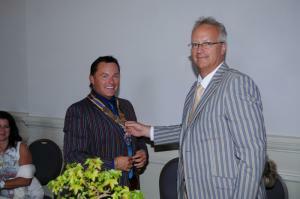 Also induction of new members, John Hay (re-joining) and Martin Bevan. 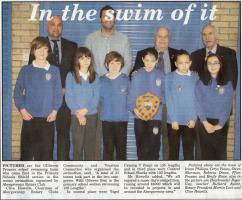 Annual Swimathon at the Abergavenny Leisure Centre from 9am to 5pm. 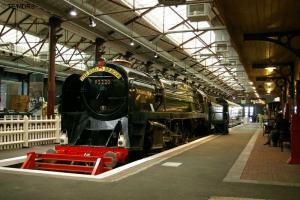 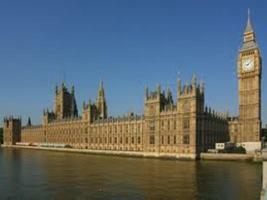 Visit to the Houses of Parliament and the Imperial War Museum, followed by dinner at the Pheasant Inn near Hungerford. 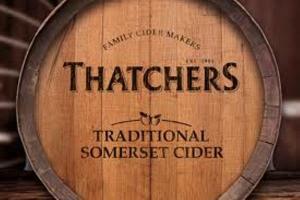 Tour of Thatchers Cider farm with tasting, followed by attendance at the evening meeting of the Rotary Club of Wrington Vale. 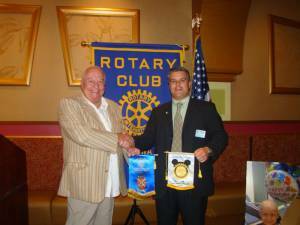 Clive Howells exchanges banners at a Rotary Club in Florida during a recent visit to the USA. 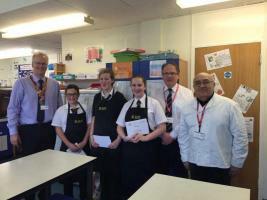 Pupils from the 6th Form of King Henry VIII School told part in a "Dragons Den" style competition for the Rotary Club of Abergavenny Enterprise Awards. 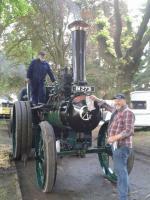 Abergavenny Steam Rally 2012, run by the Abergavenny Steam Rally Company Limited (a company wholly owned by the Rotary Club of Abergavenny). 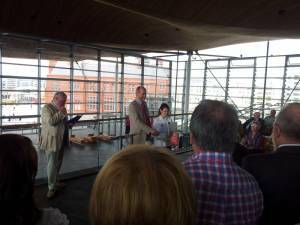 Presentation of Rotary District Young Writer Awards at The Senedd in Cardiff. 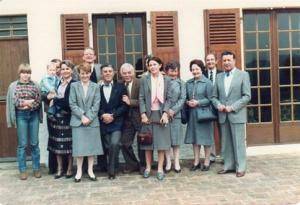 Weekend visit to our twin Rotary Club in France (St Peray Tournon). 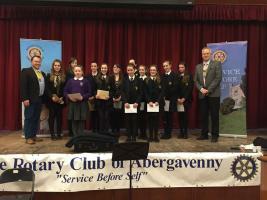 The Area Young Musician Competiton was organised by the Rotary Club of Abergavenny and held at the Borough Theatre in Abergavenny. 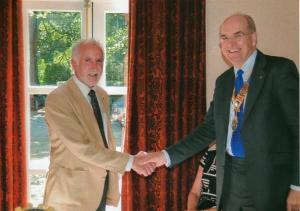 Past President Gareth Davies congratulates Brian Roussel on becoming President of the Rotary Club of Abergavenny for 2011/2012. 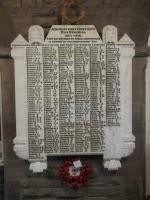 Abergavenny Great War memorial plaques re-located for public display. 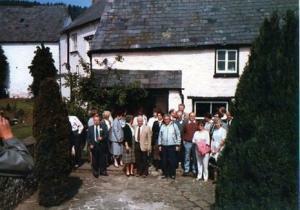 Rotarians say farewell to staff at The Hill in Abergavenny immediately prior to its closure at the end of August 2009. 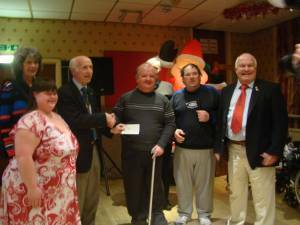 [The Hill was the venue for the Club's weekly meetings prior to the closure]. 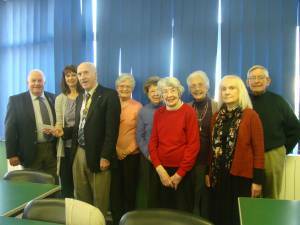 Members of the Rotary Club of Le Mans Scarron visit the Rotary Club of Abergavenny. 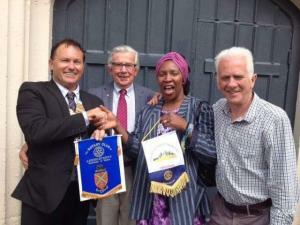 Members of the Rotary Club of Abergavenny visit the twinned Rotary Club of Le Mans in France.